Turkish powerhouse Besiktas have appointed former Real Madrid gaffer Bernd Schuster as the new man in charge at the Istanbul side. The German coach has signed a two-year deal with Besiktas. The Turkcell Super Lig titans were in the market for a new head coach due to the departure of Mustafa Denizli earlier this month. Denizli was forced to resign due to health problems. Besiktas were also being linked with coaches such as Juande Ramos, Manuel Pellegrini, Felix Magath and Ronald Koeman, but they eventually decided to go for the 50-year-old Schuster. 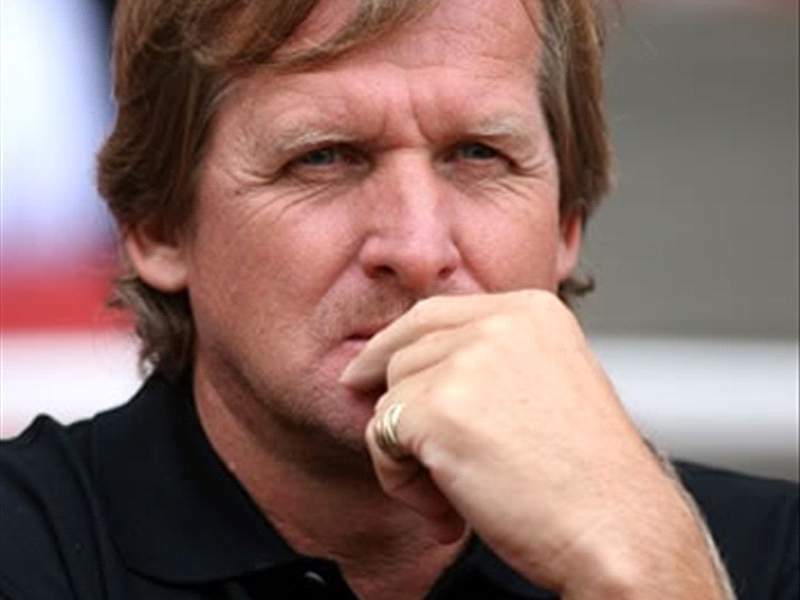 Schuster had been out of work ever since he got the sack at Real Madrid in 2008. The highly rated coach also worked at Getafe, Levante, Shakhtar Donetsk, Xerex and Koeln in the past. Besiktas have a bit of a history with German coaches, as Schuster is the fifth German to be named head coach at the Istanbul giants.